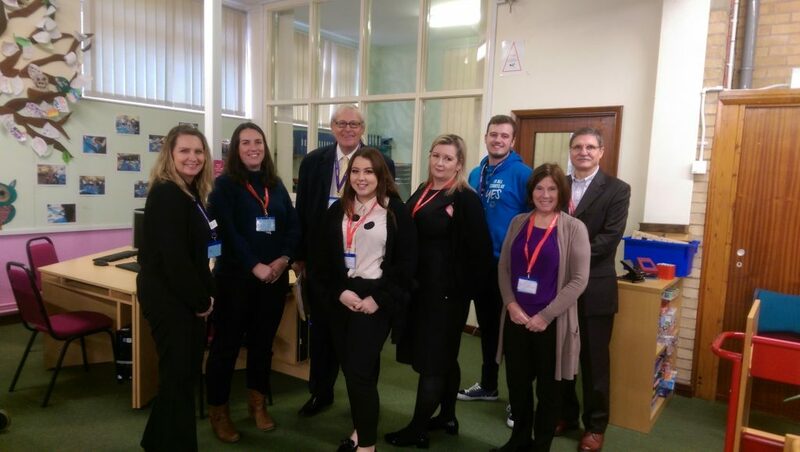 Oakes Recruitment were invited with other leading employers in the area, to support the Sir John Leman High School, in Beccles with their Mock interviews day. Such a fantastic group, all students were very well prepared and interviewed with maturity and professionalism. Grace and Karen, felt extremely proud to be working with these students and Oakes Recruitment very pleased to be able to assist in this essential part of the students procession to their career development.